Last week, we held our first Titanium Livestream. It focused on iOS 12 features and Vue.js support and unit testing using Karma. Rene Pot, one of our Developer Evangelists, hosted the session and was joined by two Appcelerator developers: Eric Wieber and Jan Vennemann. Grouped Notifications: This feature groups all of the notifications from a single app together in one bundle that prevents the Lock screen from becoming cluttered. Here is an example of how to use it in your app. Siri Shortcuts: These give Siri the hooks to incorporate deep app features into your Shortcut workflows. Here is an example. Credential Autofill, Password Suggestion, and One Time Code features: Here is example code for these features. And, last but not least, here is a sample app that shows some of the new features present in Titanium SDK 7.4.0. After Eric’s talk, you’ll hear from Jan Vennemann who covers unit testing using Karma and UI testing using webdriver.io. He also demonstrates hot reloading with Vue.js. Check out this sample app showing Vue.js on Titanium. 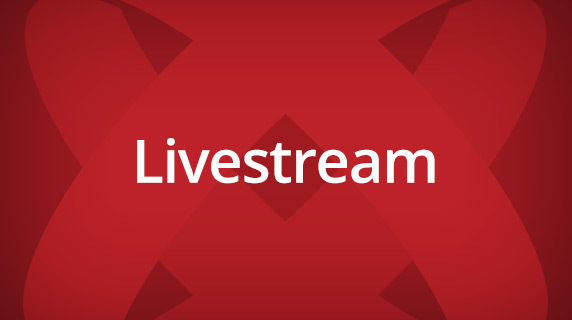 We plan to make Titanium Livestream a regular monthly event. Mark your calendar for the next one on Thursday, Oct 11 at 1PM EDT and follow wraldpyk on Twitch to stay in the loop!